Would you like to buy a property in Burgundy? It is certainly the region that is widely known for its top class gastronomy and great wines. But it is not only a destination for gourmets and experts in wine. It also has a very rich history. The site of Alésia and the magnificent Hospices de Beaune, among others, are the proof. Property in Burgundy is also very rich and varied. Town houses in stone or farmhouses with land, it is possible to find houses for sale in Burgundy to suit all tastes. The Burgundy Canal and the nearby Jura will also appeal to fans of the outdoors. 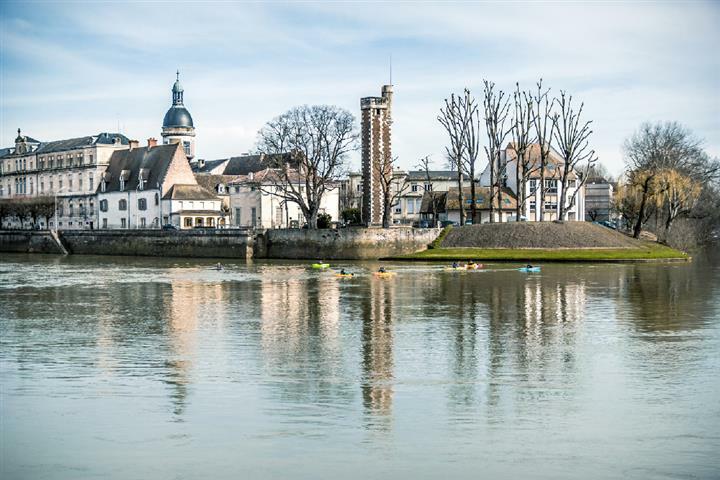 The Loire and the many rivers which run through Saône-et-Loire attract many fishing enthusiasts and holiday makers. The Morvan Nature Park and the 120 kilometer Green Way attract nature lovers, hikers and cyclists. So, in principle, the department is strong on eco tourism. But not only, as Autun, Paray-le-Monial or Cluny Abbey are required visits for their historical interest. And all of this is within easy reach of Lyon. Property in Saône-et-Loire remains affordable and one can find good plots of land not on estates, or houses to renovate in the peaceful countryside. Town life: an old mill near Tournus, a charming property with guest rooms in Cluny, or an apartment in the center of Macon? The key word in this department is 'nature'. Lovely rolling countryside, deep forests, many lakes and big ponds make the Nièvre a department of greenery and water. Total happiness for open air enthusiasts! But fans of architecture will also find what they want here, in Nevers, former ducal city or in Charité-sur-Loire, both listed as 'Towns of art and history'. There are a lot of houses for sale and at all prices because property in Nièvre remains, in general, very affordable. So you will have the choice of a little country house near Nevers, an old water mill in the heart of the Morvan, or a renovated farm house in Suilly-la-Tour. The Côte d'Or gets its name from the golden hues of the hillsides, covered in vineyards, in the Autumn. It is a department which conceals architectural wonders like Dijon, 'City of art and history', the medieval city of Semur en Auxois, or the magnificent Hospices de Beaune. The property in Côte d'Or is wonderful: old buildings to renovate, character properties, luxurious residences... But it is nevertheless affordable and there are property there for all prices. 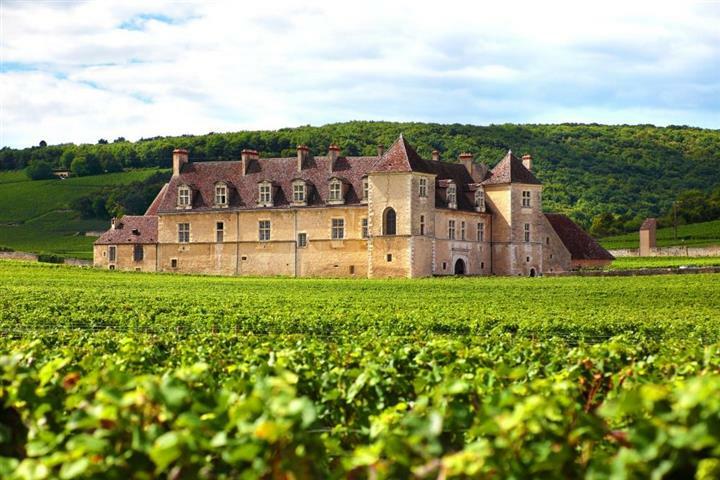 So, you have the choice: an apartment in Dijon, land in one of the hamlets around Beaune, or a country house near Nuits-Saint-Georges to be closer to the vines. Because... it is hard for lovers of good food and wine to be moderate in this department! Less than 2 hours from Paris, Yonne has magnificent towns and villages with a rich historic and religious past, in its peaceful countryside irrigated by its many rivers and streams: Vézelay, Auxerre, Sens... among many others! There is a lot to do and see in this less well known department. So why not invest there? Because property in Yonne is varied and one can find all sorts of property, for all budgets: plots of land, village houses, farms to renovate... And if you prefer towns: a traditional house in the centre of Auxerre, or a country house near Sens. And at the end of the day, what better than a plate of Burgundy snails with a good glass of Chablis.